On this page we will share the direct link to download lenovo a6010 plus official firmware, you can use this firmware to repair your lenovo a6010 plus. in addition, we will also share flash tools + usb drivers for lenovo a6010 plus and step by step how to flash lenovo a6010 plus using qualcomm flash image loader (qfil). 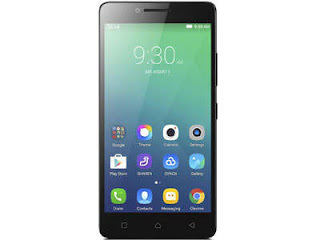 0 on: "Lenovo A6010 Plus Stock Firmware Rom (Flash File)"